We all know about the importance of leadership. For next week we will have conceptual paper written by our guest, Professor Shankar Sankaran, from UTS in Sydney, Australia. The focus of the paper is on socio-cognitive space and the integration of vertical and horizontal leadership in projects. The paper is coauthored with Ralf Müller (BI, Norway), Nathalie Drouin (UQAM, Canada), Natalia Nikolova (UTS, Australia), and Anne Live Vaagaasar (Bi, Norway). 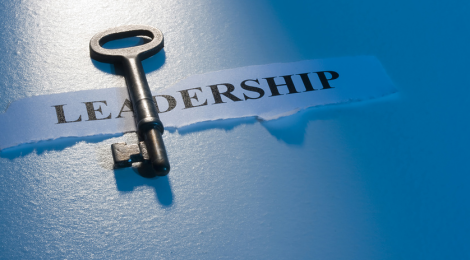 Leadership has become a central theme in the project management literature. Two major streams emerged, the person-centered or vertical stream, which focuses on the leadership role and skills of project managers, and the team-centered or horizontal stream, which, among others, recognizes the distributed forms of leadership in projects. Both streams are described separately in the literature. However, project reality has to deal with both forms of leadership simultaneously. Literature suggests that horizontal leadership supplements, but does not replace, vertical leadership. For that, vertical leadership must provide socio-cognitive space in form of structures and shared frameworks for the team to engage in horizontal leadership. Little is known so far about the implementation of these socio-cognitive spaces in projects. This conceptual paper addresses this shortcoming by developing propositions from existing literature to model the dynamics of the relationship between vertical and horizontal leadership.